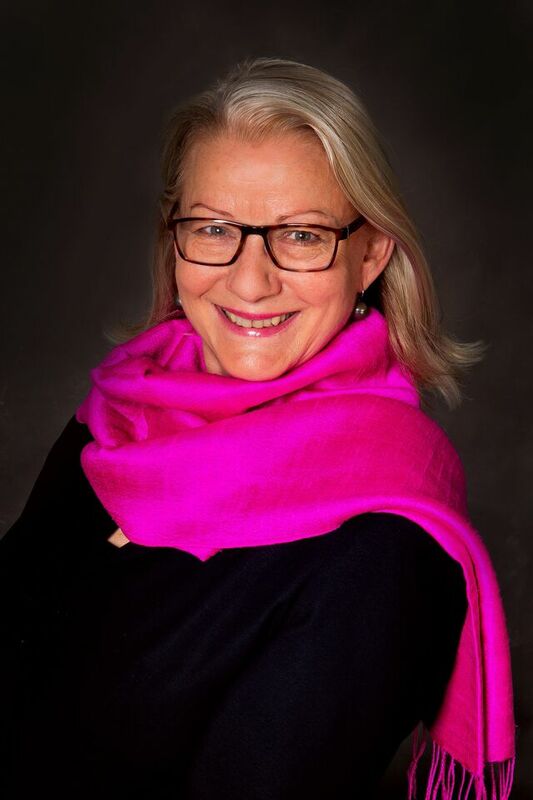 ICCA Best PR Award Judging Panel stresses the importance of storytelling in the digital age and adds Johanna Fischer of tmf dialogue marketing as a chairperson and moderator. Digital and social channels are rapidly changing the field of PR. However, the core values of effective PR remain the same: Both traditional PR and social- and content marketing are about the art of getting others to talk about you in order to amplify and spread your message, and using creative storytelling to achieve this goal. The ICCA Best PR Award, which was set up in 2012 with ICCA Business Partner International Meetings Review (IMR), aims to increase the PR efforts of ICCA members, the main suppliers to the international meetings industry. 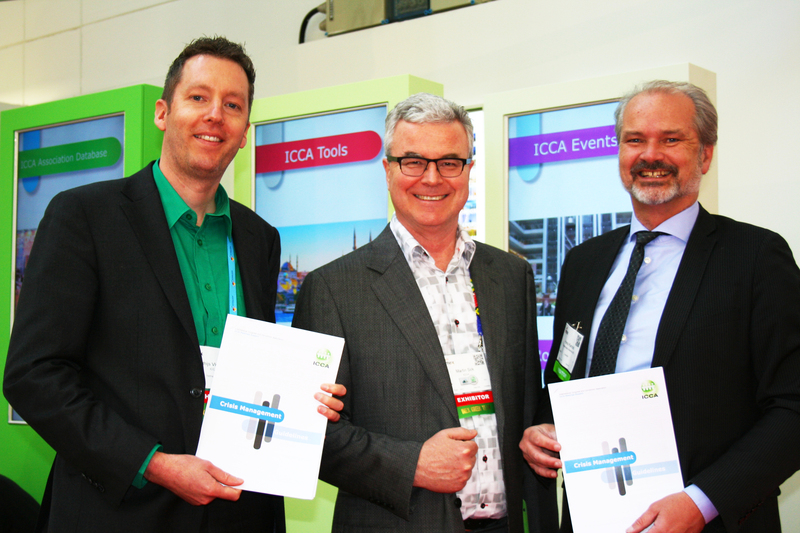 (fltr) Mathijs Vleeming, Communication Strategist of ICCA, Martin Sirk, CEO of ICCA and Hans Kanold, CEO of Safehotels launch the new Crisis Management Guidelines document at IMEX in Frankfurt. 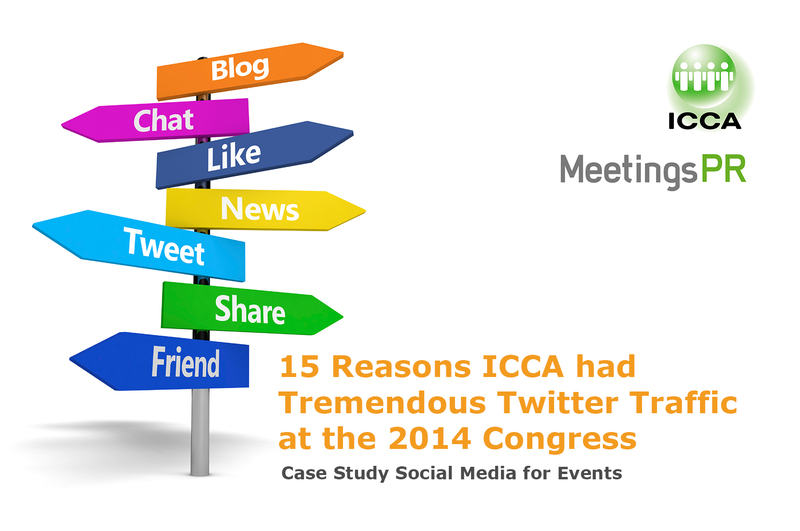 Really enjoyed presenting the case study of the social media activities around our 2014 ICCA Congress as a humble keynote speaker at the ICCA Association Expert Seminar (#ICCAAES) last weekend. It’s time to take advantage of your ICCA ranking! 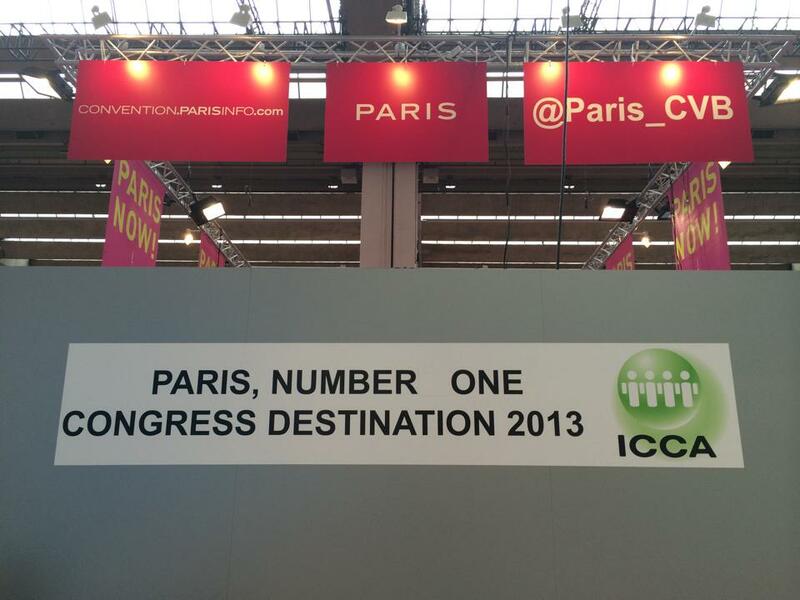 ICCA’s 2014 country and city rankings will be published again right before IMEX (See release dates). Your destination’s ranking in the ICCA Statistics reflects your position in the international association meetings market and offers some very valuable PR opportunities which you should not miss out on. Public relations is about credibility. To have an objective third-party (the media) talk about your product (destination, venue) – even if what is being said is not entirely positive – is to achieve a kind of validity that lies beyond the reach of advertising. That’s why PR firms can charge those eye-watering retainers. That’s why businesses with deep pockets don’t think twice about paying them. But the meetings industry is not entirely awash with money. There are plenty of convention centres, PCOs and convention bureaux that don’t have limitless cash to splash. What then? Well, now I’m going to let you into one of those little secrets that you probably knew already: Public relations is not rocket science. The same could be said about journalism, of course. The thing is, just because something is not rocket science doesn’t mean you can’t mess it up. And it doesn’t mean those PR firms who get results for their clients are necessarily over-charging. It can take a lot of patience, hard work, and – yes – skill to do relative simple things exceedingly well. It’s much easier to be half-arsed about it. As a journalist I receive dozens of press releases every day. 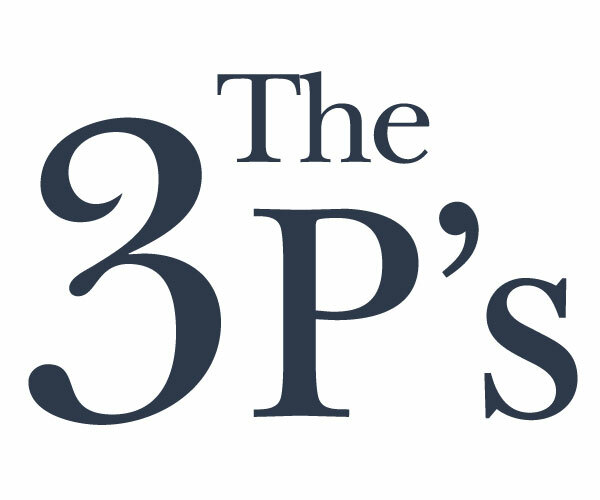 I don’t really think about it now, but subconsciously I’m looking for the three Ps. Point (or Purpose), People, and Pictures. Before bragging about these numbers let me just make this clear: Just having great Twitter statistics is not the goal of our social media efforts. The aim of using Twitter for most participants is to bookmark and share great content (of education sessions), to inspire thinking by colleagues in the meetings industry, and to meet new people. It is not about social media, it is about connectivity. During the 53rd ICCA Congress in Antalya, Turkey earlier this month, the Wonderful Copenhagen CVB was named the winner of the 2014 ICCA Best PR Award, sponsored by International Meetings Review. At last week’s EIBTM conference and trade show inBarcelona, Spain, IMR caught up with Ulrika Mårtensson, Head of Communications – meetings & conventions at the Convention Bureau to talk about the award and Wonderful Copenhagen’s initiatives. International Meetings Review on Vimeo. Wonderful Copenhagen Convention Bureau was announced as a winner of the 2014 ICCA Best PR Award at the Closing Ceremony of the 53rd ICCA Congress in Antalya, Turkey, by James Latham, Executive Director of International Meetings Review, the sponsor of the Award, and new ICCA President Nina Freysen-Pretorius. 2014 ICCA Best PR Award Finalists announced! How can destinations take advantage of their ICCA rankings?